After studying fashion design in Australia Grant Cowan moved to London to further his career and worked as an illustrator on magazines like Harper’s Bazaar, Glamour and Red magazine. He has a degree in fine arts, majoring in painting, from the National Art School in Sydney and has taught at various institutions. His work has featured in many exhibitions and he is renowned for his unique hand-painted fashion illustrations. 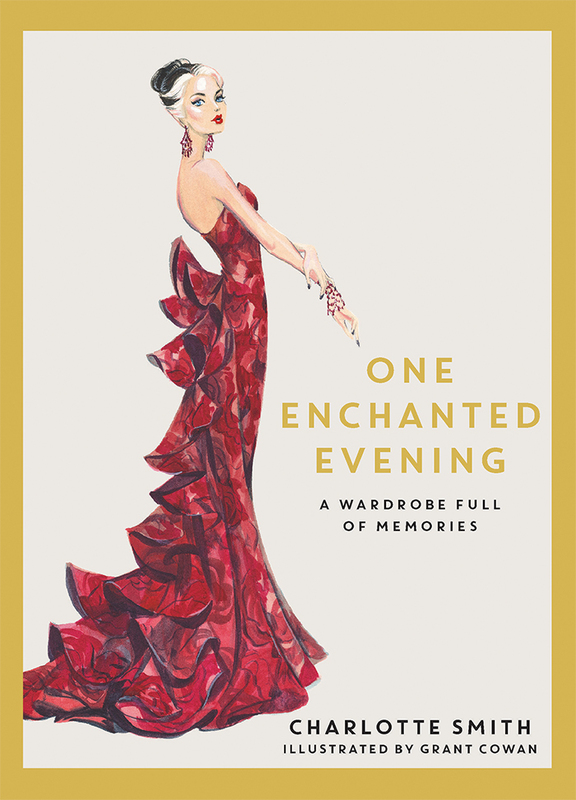 He illustrated One Enchanted Evening, Dreaming of Dior and Dreaming of Chanel by Charlotte Smith. Grant has lived and worked in England and Switzerland.